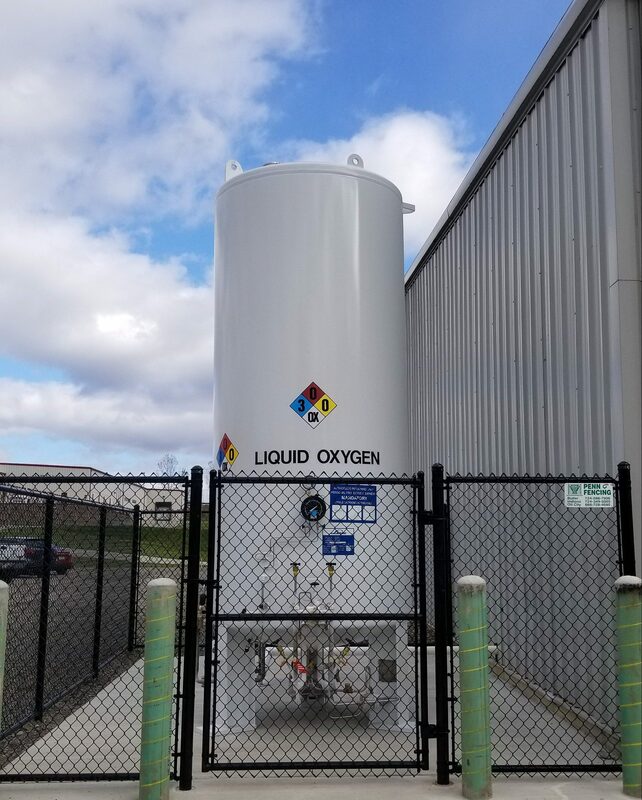 Dale Oxygen, Inc. is a Platinum Distributor for The Linde Group for industrial and medical bulk gas products. The Dale Oxygen team consults businesses and medical facilities on best practice solutions when it comes to bulk gas requirements. 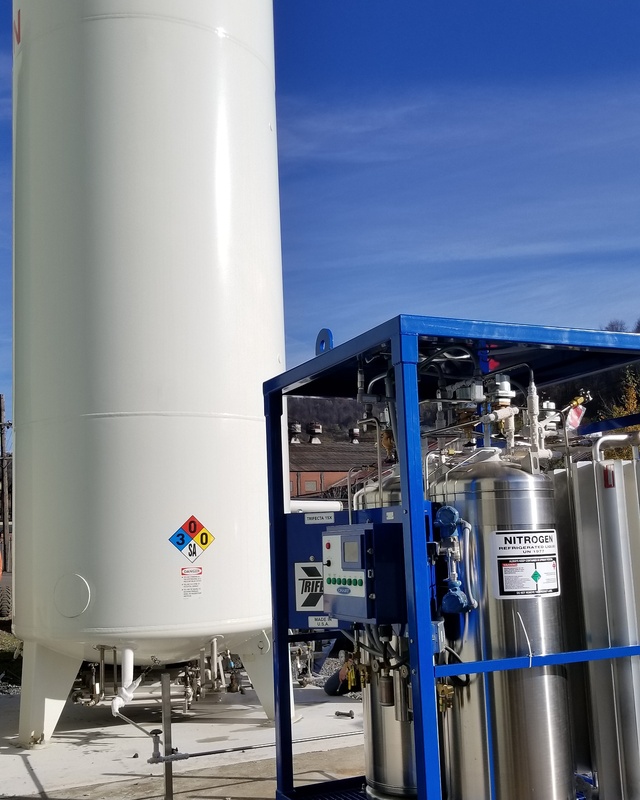 Through a detailed product consumption analysis we provide a portfolio of options to implement constant supply gas systems based not only on current volumes but provide a model that can handle growth within your organization. 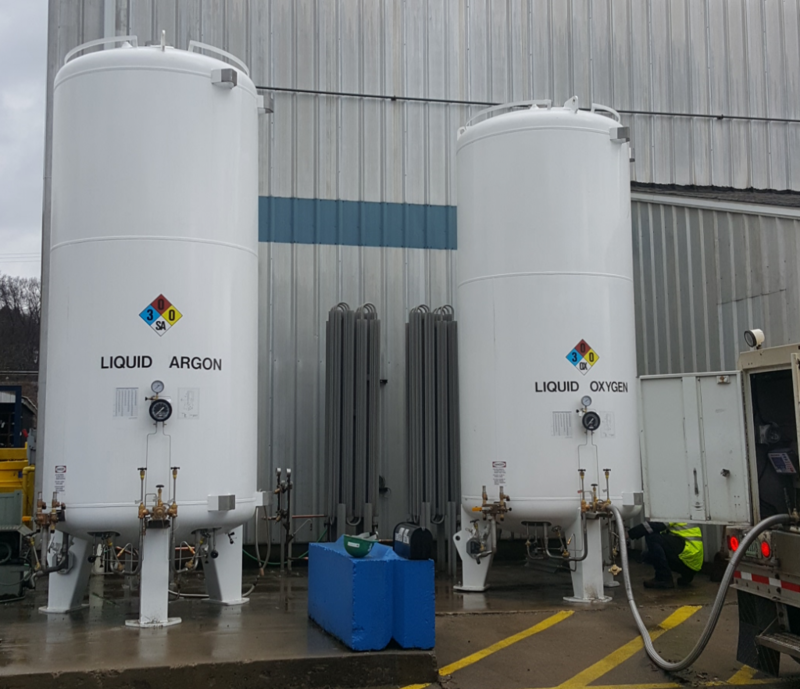 Bulk tanks for rental or purchase; manufactured to ASME Code.